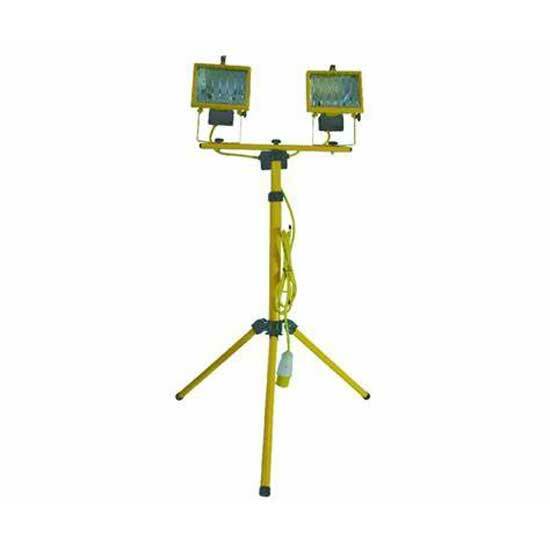 For general, low-level on-site lighting. Simply string them out along scaffolding, fencing or trees. 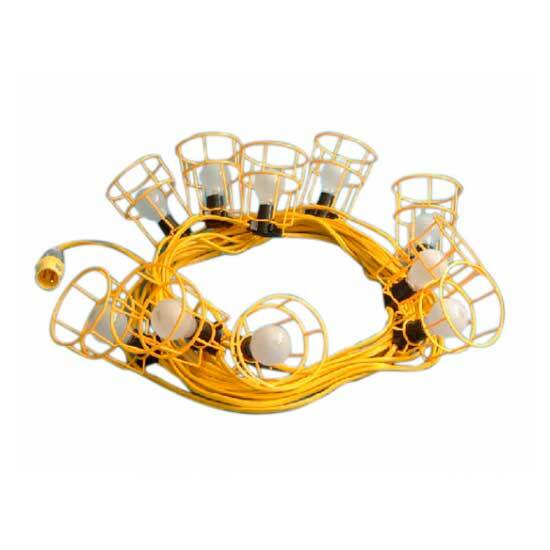 Hazard Lamp is listed in our Bulk Items Section.